Lofty claim, I know. Especially after past Gran Turismo disappointments. But this one looks really amazing. Sony has just announced that GT6 will be out for the PS3 on December 6th, which means I now need to take December 6th off. Every single car you see in the promo is droolworthy. Not just graphically, but in the fact that you get to drive things like Lotus Europas and Pagani Huayras and Tesla Model Ss. How do you pluralize that anyway? And there is definitely a livery editor. I just hope that the tribal tattoo stripe isn't the only thing that you're allowed to put on your car. 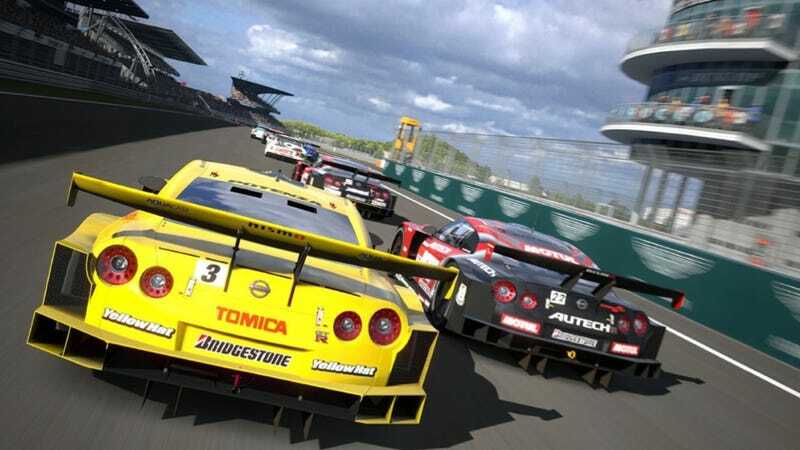 Gran Turismo 6 will launch on Dec. 6 for PlayStation 3.